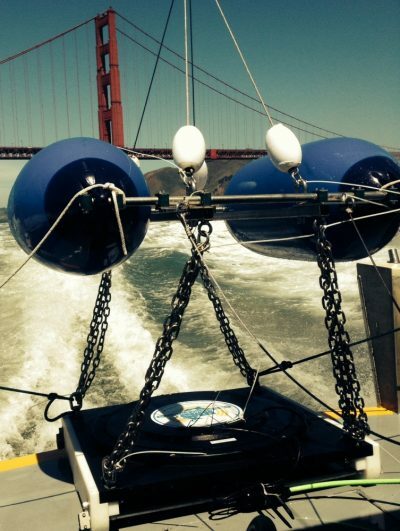 Low Frequency Bubble Gun Acoustic Seismic Sub-Bottom System | Falmouth Scientific, Inc.
Falmouth Scientific, Inc. (FSI) provides innovative and reliable sensor and survey solutions for applications in salt and fresh water environments. FSI’s sensor based standard product areas include advanced seismic, sub-bottom, and side scan sonar imaging systems; current, wave, and tide meters; electro-acoustic transducers; and acoustic relocation systems. Services include custom design, development, integration, and production of marine technology, as well as value-added services such as prototyping, product assembly, potting, calibration, and pressure testing. At our core is innovative system and design engineering, on-site assembly and production operations, and electrical, acoustic, environmental, and system testing facilities. FSI was founded in 1989 based on WHOI technology licenses, and is located in the heart of the New England marine technology cluster in Cataumet, Massachusetts.